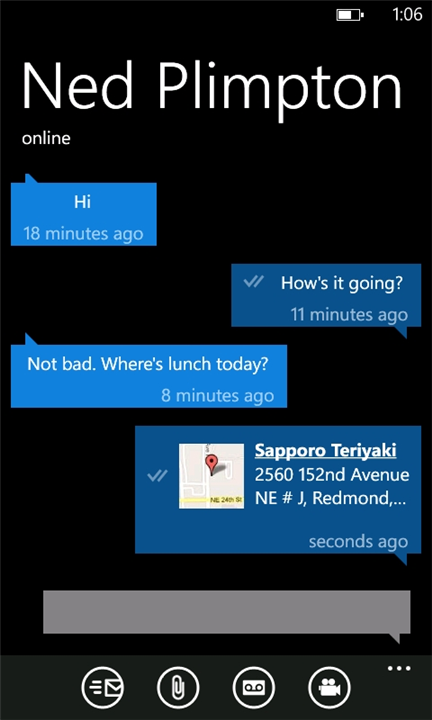 Whatsapp a multiplatform messenger application updated to v 1.9 for Nokia Lumia Windows Phone. This update available at Windows Phone Marketplace. 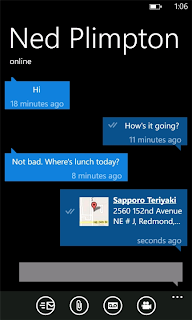 Whatsapp v 1.9 for Nokia Lumia Windows Phone now comes with new "emoji", share contact and more. 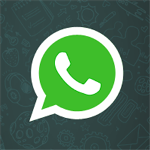 Good to know now WhatsApp For Android is available for Nokia Lumia Windows Phone.